Thank you for the overwhelming response to our Indo-Chinese Session conducted recently. Thank you for the fantastic Biryani Session, a complete hands-on class. 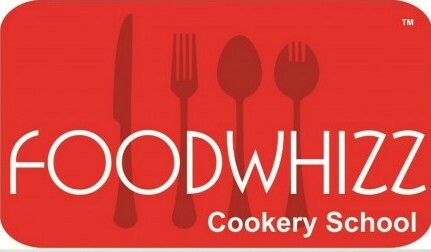 Next schedule is for April, register on bookings@foodwhizz.com or whatsapp on 9920761035 for more details.